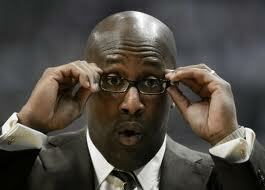 Mike Brown: Legitimate NBA head coach? The Clippers overtake the Lakers for L.A. supremacy, as Howard/Gasol/Nash/Kobe never quite figure out how to play together. "I just don't think he got a fair shake, honestly. With the shortened season last year, and five games into this year, he didn't really get a full season." "when they (L.A.) hired him (Brown) I thought it was a bad idea; the entirety of his resume was 'guy who happened to be the Cavs coach while they had Lebron'"
And while I'm going with the "predictions" theme, last month I said BYU should beat Notre Dame. They came very very close. Last Week ND should have lost to Pittsburgh. The Irish are ranked #4 in the country. Boston College is terrible. But it wouldn't surprise if BC won tonight, for all the same reasons I thought BYU was going to. 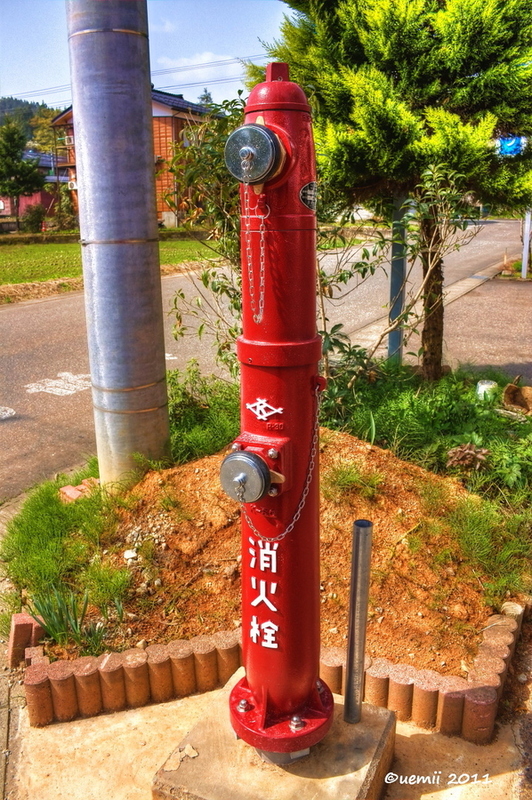 It's time for fire hydrants you can park in front of. My street in Boston just recently upgraded to all new parking meters that take credit cards as well as quarters. While they are now clearly easier for people to use, I assume the city did it because it will increase revenue; the meters automatically charge your card the two hour maximum unless you make an effort to change the amount. Could you park in front of this? But in addition to these new meters, I think it's also time for state of the art high tech fire hydrants. Shouldn't we in 2012 have fire hydrants that are somehow capable of still functioning even when a car is parked in front of them? How often are you looking for a parking spot, then become temporarily excited because you think you see one, only to find out the space is just a tease because of a fire hydrant? If all of these "non spots" became spots with meters, I bet my fancy new hydrants would pay for themselves in no time. Now I'm not sure exactly how they would work. I assume they would have to be taller. Maybe have the opening on the top instead of the side. Maybe fire trucks would also come equipped with a special device that would reach over a car in order to attach the hose to the hydrants. Regardless of what the answer is, I'm sure the technology is out there. UPDATE: Ok, this is weird. Literally as I was writing this post it came to my attention that the "Great Boston Fire" was 140 years ago today, November 9th, 1872. Over 65 acres of the city and 776 buildings were destroyed. Wow. 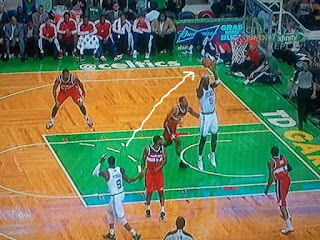 Why can't there be assists on made free throws? Rondo missed out on an assist when KG got fouled. In the spring of 1995 I went to a Toad the Wet Sprocket concert at the Orpheum Theater in Boston. There was a weird hippy band that opened for them. I remember moroccos and tribal sounding music, fog machines, and the smell of marijuana everywhere. After their performance they threw demo tapes out into the crowd, and I caught one. 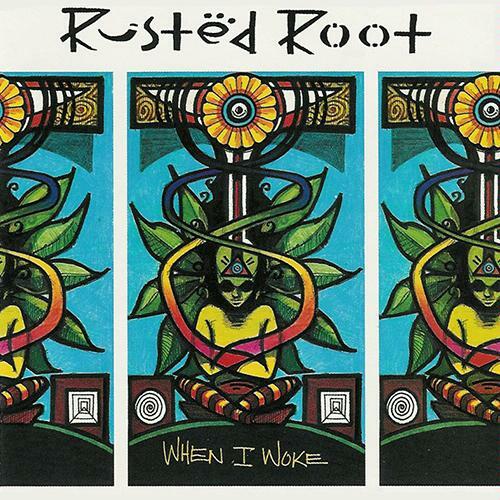 I took it home, listened to it once, and never really thought about it again. Until a few months later that is, when I heard the song on the radio. 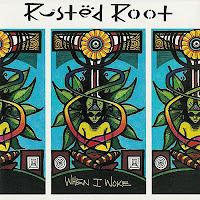 I dug the cassette out of my closet to see what is was: The band was Rusted Root, and the song was called "Send Me on My Way." I just watched an episode of "Outside the Lines" on espn. The topic was a football gambling scandal in South Florida. Youth football. Kids 5-15 years old. Here's a link to the story. It's insane. Allegedly some games had tens of thousands of dollars riding on them. I can't even begin to fathom all the crazy things that must have gone on. College student volunteer refs being threatened. Parents telling their kids to try to lose. Eight year-olds being offered money to throw games. The possibilities are endless. I'm shocked I hadn't heard of this earlier. It was first reported on the show back in May of 2011. How is it not front page news? Obviously they do, or they wouldn't exist. But sometimes I wonder how it's possible. I have come to this conclusion for two basic reasons: One, a very large percentage of the time that a commercial sticks in my head I have no idea what the product being advertised is. And two, even when I do know what the ad is for, it still doesn't make me want to go out and buy it. 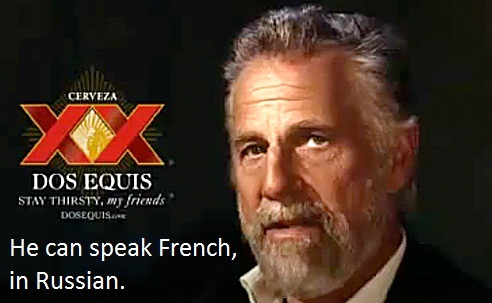 Maybe the best example I can think of is Dos Equis beer's "The Most Interesting Man in the World" campaign. - "He lives vicariously through himself." - "He once ran a marathon because it was on his way." - "Mosquitos refuse to bite him purely out of respect." These ads are brilliant. But not once has it occurred to me to actually drink a Dos Equis because of them. 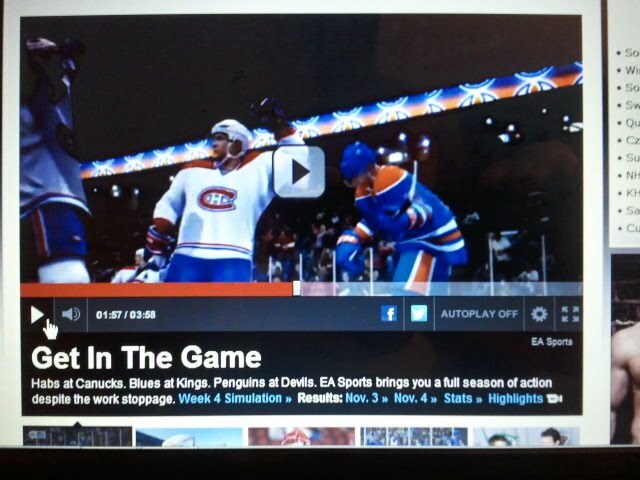 They're reporting on a fake video game season simulated by EA Sports NHL 13. They've got headlines, scores, and standings posted. There's even "video" highlights of fictitious games announced by actual Sportscenter anchor Steve Levy. If you squint your eyes while watching, or stand a few feet back from your computer, you'd never even know it wasn't real.